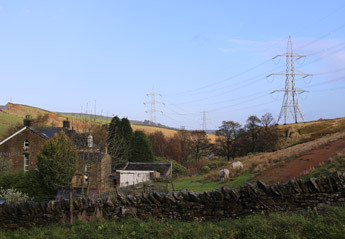 The Peak District National Park VIP project would replace a 2km section of overhead line east of the Woodhead Tunnel near Dunford Bridge with an underground solution, permanently removing seven pylons and a sealing end compound from the landscape. 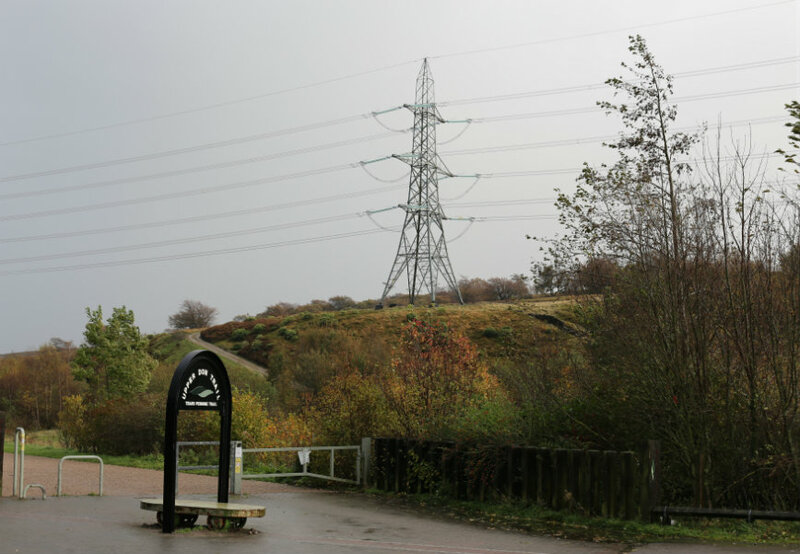 The preferred route for the new connection runs alongside the Trans Pennine Trail to the south of the River Don to join existing cables in the Woodhead Tunnel. 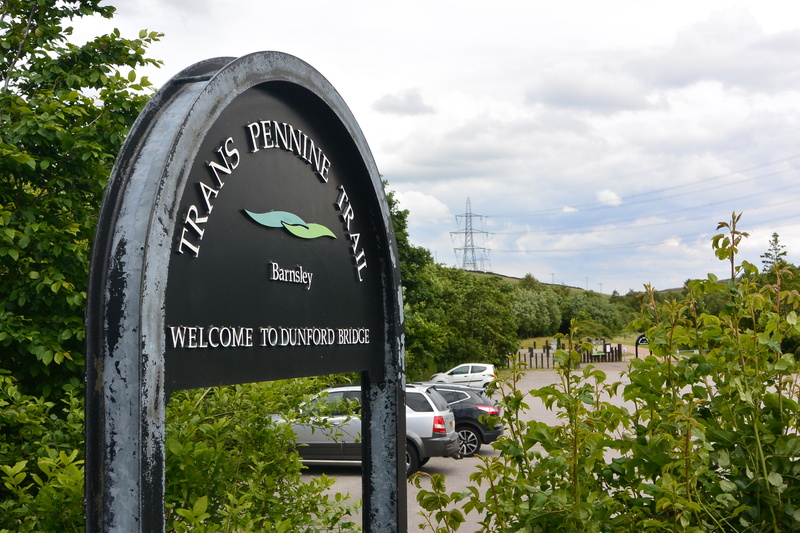 As part of the project, the Trans Pennine Trail would need to be temporarily diverted to allow for our work but would remain open throughout the project’s construction. We have worked with local technical stakeholders and landowners to identify the best route for the temporary diversion, which follows the existing track to the north of the River Don. Construction of a new sealing end compound and associated replacement terminal pylon would be required at Wogden Foot to connect the new underground infrastructure to the remaining overhead line. At the western end where the new connection we would be burying joins up with the cables running through the Woodhead Tunnel, we would need to construct a cable jointing building. This will be built on National Grid land and we are speaking with the National Park Authority to ensure that the building we create is in-keeping with the character of other buildings in Dunford Bridge. Since 2016, we have carried out a range of ground investigation works and a number of environmental surveys north and south of the River Don near Dunford Bridge to identify any environmental issues and to develop the engineering plans for our project. 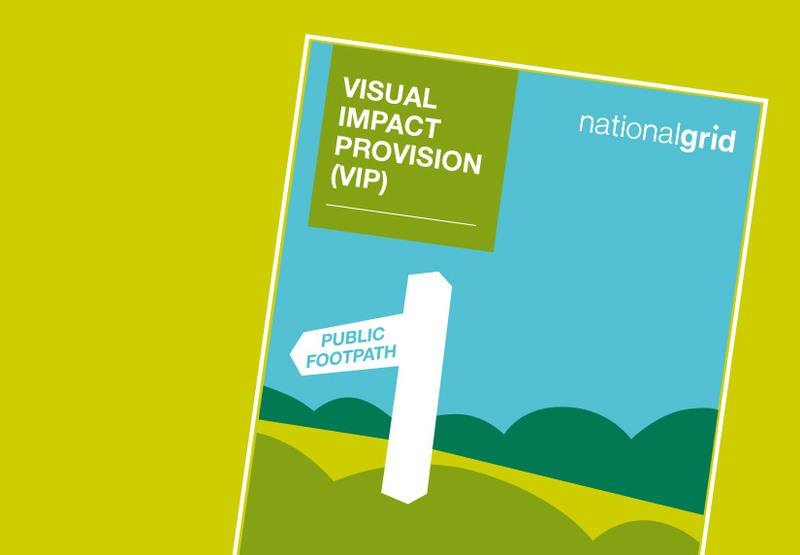 Following public consultation in late 2018 / early 2019, we expect to submit a planning application in 2019. The current indicative programme is that, subject to all necessary approvals and consents, on site works will commence in summer 2020 and take approximately two years to complete.